HuiGoo offers a full range of CWDM Mux-Demux and Optical Add Drop Multiplexer (OADM) units to suit all kinds applications and network solutions. 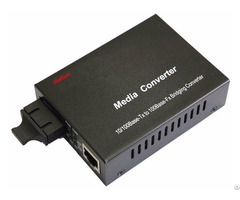 Some most common ones are: Gigabit & 10G Ethernet, SDH/SONET, ATM, ESCON, Fibre Channel, FTTx and CATV. HuiGOOs' Coarse wavelength division multiplexer (CWDM Mux/Demux) utilizes thin film coating technology and proprietary design of non-flux metal bonding micro optics packaging. 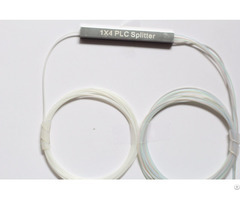 It provides low insertion loss, high channel isolation, wide pass band, low temperature sensitivity and epoxy free optical path. 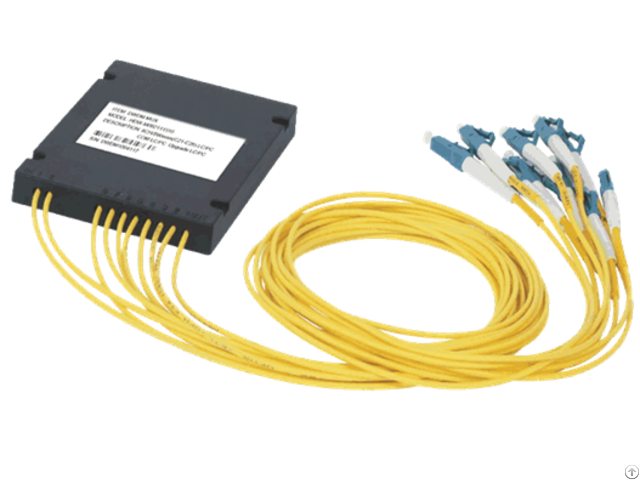 Our CWDM Mux Demux products provide up to 16-channel or even 18-channel Multiplexing on a single fiber. Due the the low insertion loss is needed in WDM networks, we can also add “Skip Component” in a CWDM Mux/Demux module to reduce the IL as an option. Standard CWDM Mux/Demux package type include: ABS box package, LGX pakcage and 19” 1U rackmount.